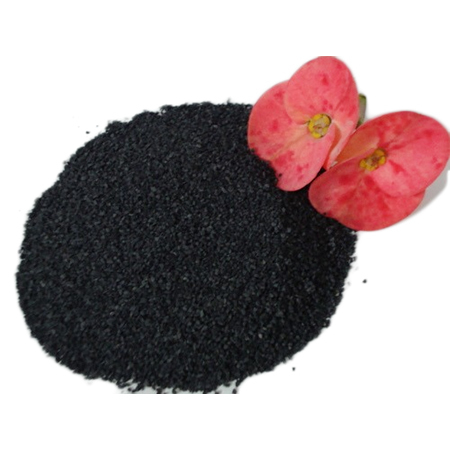 We are Bulk manufacturer and formulator of Organic Bio Granules. WeÂ haveÂ acquired expertise in formulation of Granular Bio Products.Â Â Products are developed considering essential parameters like Compatibility,Â Stability, Appearance, Application & Efficiency. We are capable inÂ manufacturing different variants of Organic Bio Granules. Owing to our wideÂ experience, we know the right blend and balance of different materials andÂ nutrients to produce outstanding results in plant growth, quality and vitality.